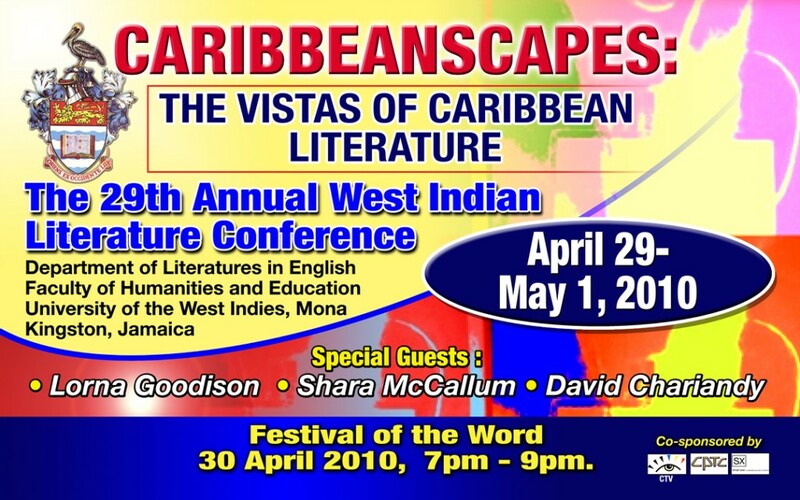 The 29th Annual West Indian Literature Conference starts on Friday presented by the Department of Literatures in English, UWI. Special guests include Lorna Goodison, Shara McCallum, David Chariandy and winners of the Small Axe Literary Competition 2009 : Tanya Shirley, Ashley Rousseau and Monica Minnott. The conference is open to the public with no cover charge. not be a taboo matter but generally people do not talk about these subjects. with Dignity”ISBN:978-0-9784982-0-7, all the info is on this web:www.bluebutterflybooks.ca just click on this title, you will not be disappointed that you did . This book is causing quite a BUZZ around the world, see for yourself. With my thanks.